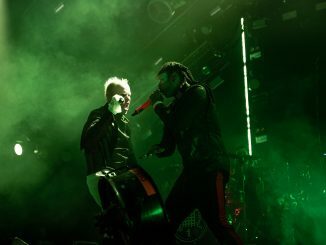 The Prodigy have announced details of new single ‘Timebomb Zone’, the latest track to be lifted from their seventh straight No.1 album, ‘No Tourists’. 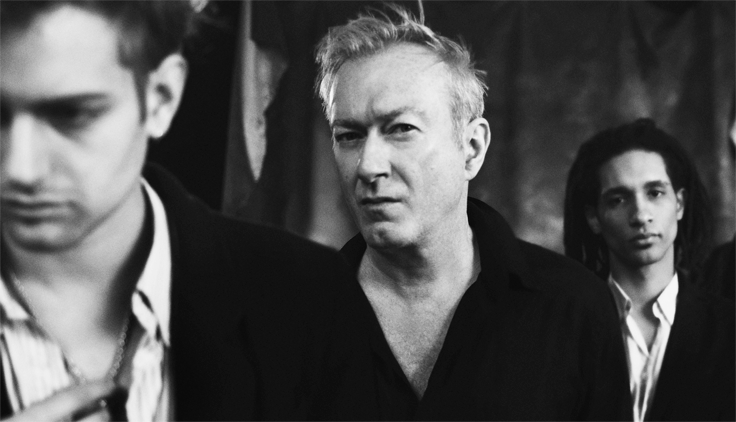 The band played two rapturously-received sold-out dates at London’s Alexandra Palace last week and continue their extensive European headline tour this month (with support from Slaves). The Prodigy now joins just a few other UK acts to have landed seven No.1 albums, a short list including Paul McCartney and Elton John. No other electronic artists have achieved this. 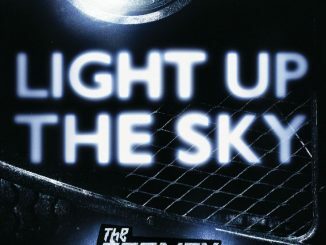 ‘No Tourists’ sees The Prodigy return with venom in the way that only they can. They’re renegades, outsiders, outlaws – always hiding in plain sight. 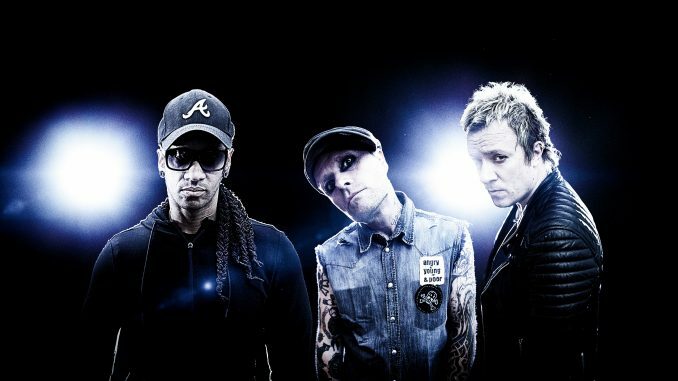 Though much has changed in the musical and social landscape, what remains a constant – as well as their unbeaten streak of number 1 albums – is The Prodigy’s resolute focus to always do things their own unique way. 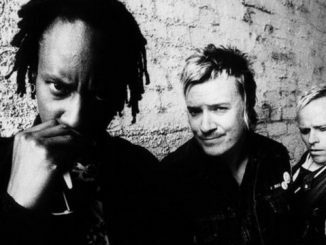 The remarkable success of ‘No Tourists’ suggests that in 2018, the urgency and irrepressible spirit of The Prodigy has also never been more needed.